Introducing The Treatment List by Rural Ranges…. 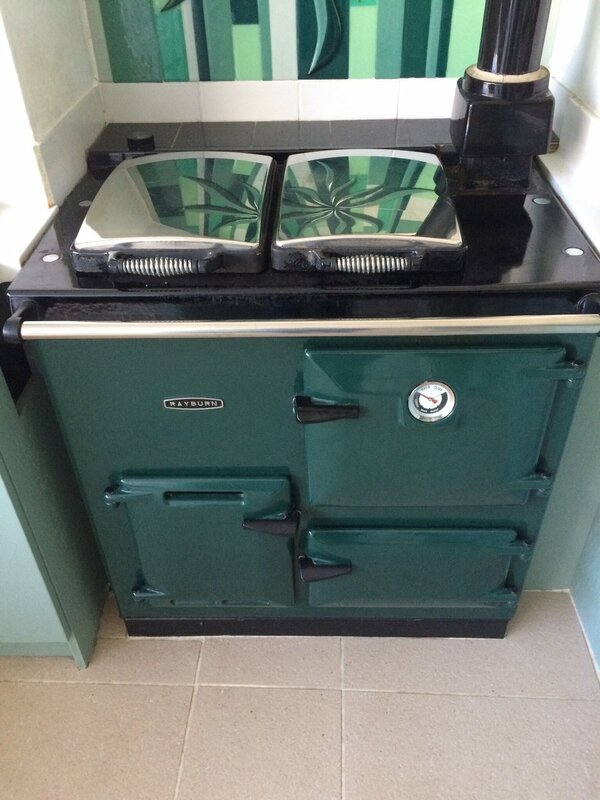 If Aga’s are built to last a lifetime, what do you do when your Aga is beginning to show the passage of time? Perhaps you’re having a new kitchen and the colour no longer fits or the lids are dented and scratched and showing you up. Or perhaps it’s just time for a treat for you and your Aga? Our range of refurbishment options cover all the bases; if it’s not on the list we will be happy to compile a bespoke quotation for you. Parts are available on an exchange base for almost all Agas but if you’d prefer to have your original parts refurbished, we are more than happy to accommodate this. 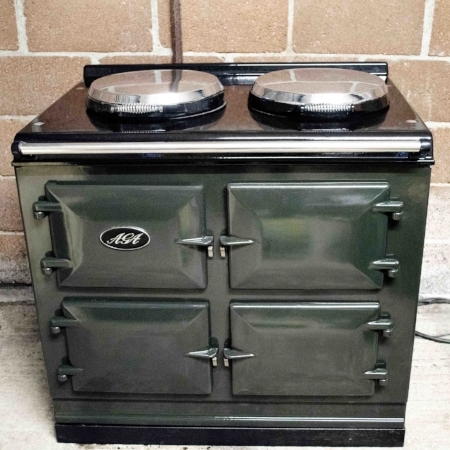 We are a small family run business based in West Dorset specialising in the service, maintenance and repair of Agas and Rayburns across Dorset, Devon, Cornwall, Somerset, Wiltshire and Hampshire. Alongside servicing, we also offer sales, refurbishment, installations, fuel conversions and related services. We also service and repair boilers, other cast iron cookers and conventional domestic cookers. We pride ourselves in offering exceptional customer service, alongside a high level of expertise and a friendly, family-oriented ethos. We require a professional and customer focused individual, experienced in the service and maintenance of Agas and Rayburns. This is an exciting opportunity for the right candidate to enjoy a varied workload and form an intrinsic part of the growth and progression of our thriving small business. The candidate may be based anywhere within the 6 counties of our coverage with a willingness to travel to our West Dorset base on a weekly, or twice weekly basis. The successful candidate will work both independently and alongside other members of our small team delivering our services across the coverage area. The candidate will be expected to invoice on site and to keep orderly paper records, regularly liaising with our base and other members of the team. This is a varied role comprising predominantly Aga and Rayburn servicing and maintenance, alongside delivering a range of our other services. International travel opportunities possible (optional) - we carry out regular works in France. The successful candidate will have the opportunity to be engaged in such works if desired. Aga Total Control (TC3) available now! We are delighted to be able to offer this stunning refurbished 3 oven Aga Total Control in Pewter. This Aga has been renovated throughout, with a newly enamelled top plate, new lids and liners, door liners, ropes and seals. The front plate and internals have been professionally deep cleaned. This is a rare opportunity to purchase a TC on the reconditioned market and is available for a very competitive £7000, including delivery and installation within a 75 miles radius of our West Dorset base. Delivery further afield available by arrangement. The TC is one of the newest generation of Aga cookers. Fully controllable, each hot plate and oven can be individually operated, reducing fuel bills and making your appliance more efficient. Right now on our social media channels we're running a competition to win a FREE Aga, Rayburn or boiler service anywhere within the counties of Dorset, Devon, Cornwall, Somerset, Hampshire or Wiltshire. Did you know we will send parts anywhere in the UK or abroad (subject to international restrictions)? Where is this parcel headed? To enter on Facebook, just like our page, share this post and comment on the original post with the answer to this question: Where is this parcel headed? Remember accuracy is everything: Antartica - good, McMurdo Base Antarctica - better! To enter on Twitter, follow us, retweet the post and comment with your answer. The winner will be revealed at 20:00 on Saturday 10th March and will receive a free Aga, Rayburn OR BOILER service (did you know we do boilers too?!) anywhere in the counties of Dorset, Devon, Somerset, Cornwall, Hampshire or Wiltshire. Rayburns available to purchase now! We are pleased to be listed by both The Range Exchange and Classy Cookers as recommended installers. Both are Cheshire based, supplying high quality refurbished AGAs and AGA appliances nationwide. We were recently approached by two Range Exchange customers to install their newly purchased refurbished AGAs. AGAs, unlike conventional appliances, are not delivered as one piece and must instead be built on site. The AGA is delivered flat packed with all necessary components. Besides the obvious logistical challenge of moving an appliance of such size, weight and immobility, doing so risks the integrity of the cooker itself. An AGA is not a rigid appliance; when moved, seals can become broken and levels distorted. Alongside these considerations are the varying services on each site – the AGA is built according to whether the services are coming from the right or the left side of the cooker. An AGA installation takes a full day for two engineers or a day and a half for a single engineer. All AGAs require some sort of base – usually concrete or metal. In this case a 60mm black powder coated metal base was in place. A 6mm oil line was first installed beneath the base plate. 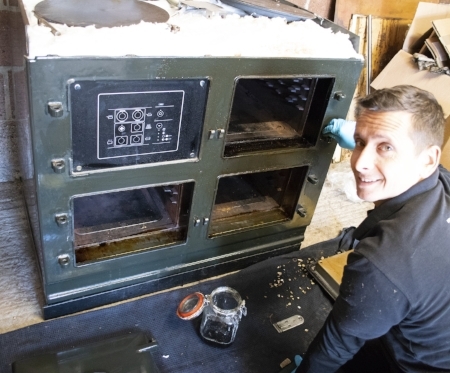 To begin the main build, the hot cupboard was placed on the left hand side of the base and levelled; careful levelling is essential at every stage of an AGA build. The main cast base plate was then locked into place with the hot cupboard; the ash pit and oven stays screwed into the base and levelled. The bottom oven and ash pit were lowered onto the stays, then the front plate attached to the oven and ash pit and levelled both horizontally and vertically. A loose conducting plate was placed on the bottom oven with a small amount of insulation surrounding it. The top oven was lifted into position and also attached to the front plate. Side panels, back panels and stay rods were put into place. The top plate was rested loosely in situ as a guide, the simmering spot put on the top oven and heights and levels set. The top plate was then removed, more work being necessary before its final positioning. Next, the conducting tunnel for the hot cupboard side was sited, the barrel ropes placed on top of the ash pit and the barrel dropped into place. The barrel was then attached to the top oven using the gasket provided. The truncheon bolts were fitted to the barrel, the hotspot placed into the barrel and heights and levels set. Once this was achieved, the barrel was tightened and the barrel ropes pulled to create a seal. The conducting plate on the top oven was then pulled across using a crow bar. The flue manifold was fitted and the shroud and remainder of the flue. The final components, including thermostat tube and oven vent pipe were then fitted. The next stage was to pack rock wool around the oven tunnels, around the base of the barrel and around the hot cupboard conducting tunnel. The cooker was then ready to pack. Around 4 bags (400ltrs) of vermiculite were then poured into the cooker and using a riddling stick the vermiculite was rodded into all the cavities. Once satisfied with the quantity of vermiculite, the top of the vermiculite was covered with rock wool. The lids were attached to the hot plate before installing. The top plate was then fitted and levelled using adjusters and the hot cupboard top plate fitted. We then adjusted the hot spot and simmering spot slightly to achieve correct levels. The hand rail and finally the oil burner and an oil control valve were fitted and the appliance commissioned. An involved process but the result – a resilient and beautiful workhorse that will give many many years of benefit and joy. In this case a concrete base was already in place. A gas burner was fitted in place of the oil burner and oil control valve and the installation conducted as above.